On July 21, Super Arcade in Walnut California held 2 qualifies for Super Battle Opera 2012 Ultimate Marvel vs Capcom 3 tournament. 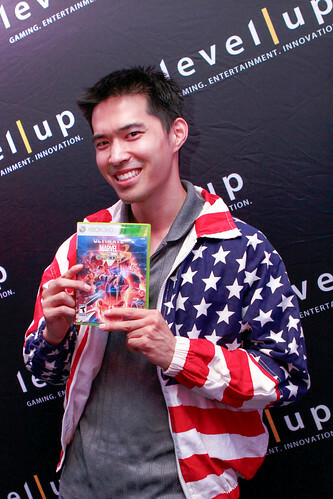 Historically, this is SBO’s first qualifier for any Marvel game which is notorious for being ‘America’s Game’. The first qualifier narrowed down to 3 well known top players: EG Justin Wong, Killer Kai(Runback UMVC3 Overall Season Placer), and LxG Infrit(Runback UMVC3 Overall Season Champion / 2nd place EVO 2012). KillerKai showed extraordinary play and dominance overall in the tournament with his Zero, Taskmaster, Wesker team in winner’s final sending EG Justin Wong to losers. EG Justin Wong displayed relentless play with his Wolverine, Storm, Akuma team eliminating LxG Infrit in loser’s final. 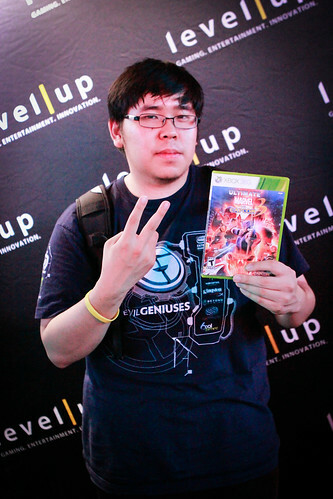 In grand finals, EG Justin Wong got his runback vs KillerKai to reset the finals and to win qualifier #1! The second qualifier was dominated by a rivalry from The Runback top overall scorers – LxG Infrit and KillerKai. Both competitors have great respect for each other because of their known skills and accomplishments throughout the 2012 tournament season. LxG Infrit’s Nova, Spencer, Sentinel team came up short to KillerKai’s Zero, Taskmaster, Wesker staple team in the grand finals for qualifier spot #2! Congratulations to EG Justin Wong and Eliver ‘ KillerKai’ Ling for representing the US in the SBO2012 UMVC3 tournament! Good luck in Japan! Special thanks to Mad Catz for supporting SBO 2012 UMVC3 Quals!